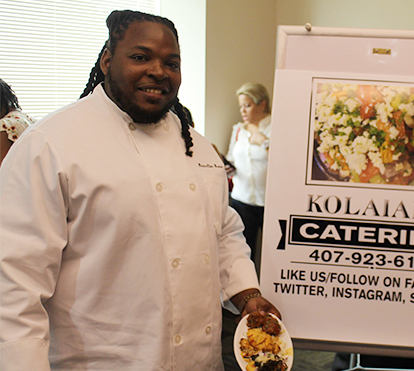 We began our Culinary Training program five years ago at no cost to students. 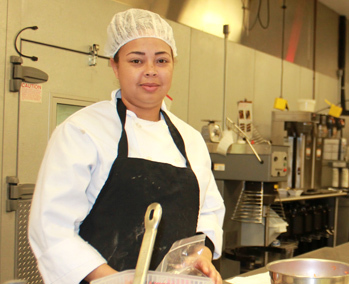 Since then, it has provided training for over 251 people and each one of those graduates have gone on to a career in the food industry. 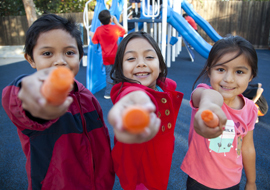 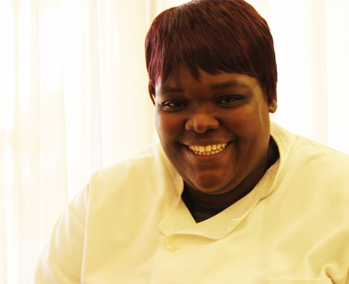 Our students and graduates inspire us daily. 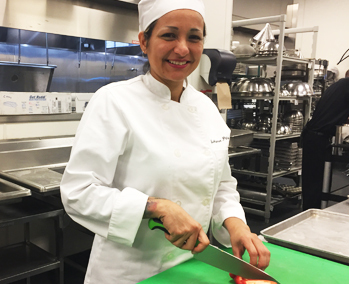 Solinee Dulcio was recognized at the Top Student at last fall’s Culinary Training Program graduation. 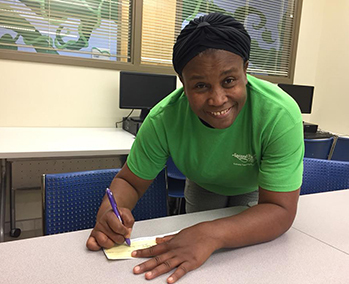 Originally from Haiti, Soline struggled with depression and unemployment before applying to the program. 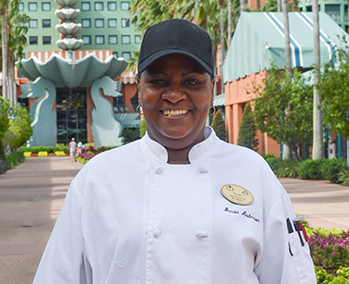 Today she is employed full-time at the Walt Disney World Swan and Dolphin Resort as a prep cook. 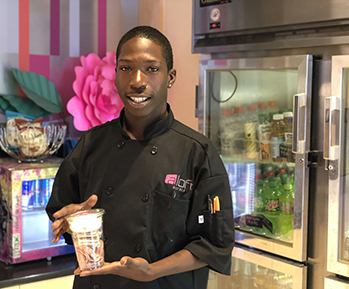 Miguel lost everything when Hurricane Maria devasted Puerto Rico in Fall of 2017. 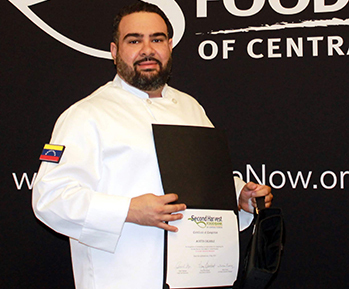 His story is 1 in over 140,000 Puerto Ricans who have arrived in Central Florida since the storm, but with the help of Second Harvest's Culinary Training Program, he is working toward rebuilding his life for him and his daughter. 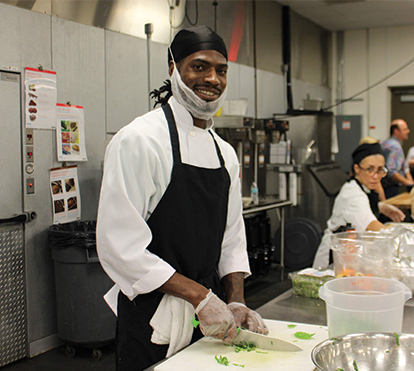 Homeless and struggling, Theodore was looking for a second chance when he started in our 14-week Culinary Training Program. 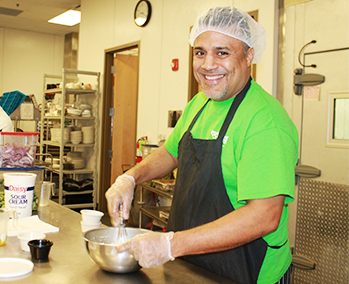 Now graduated, he has been able to turn his life around and find hope. 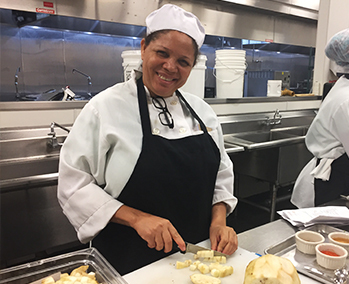 Katherine is just weeks away from completing Second Harvest’s Culinary Training Program as part of the first Spanish-language class. 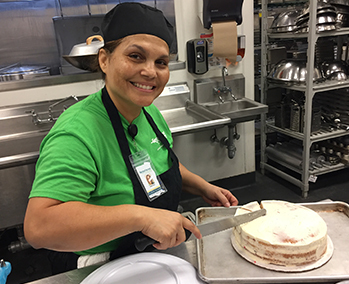 In the past she has worked at a bakery, but steady work has been a challenge. 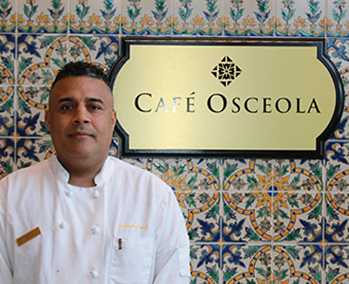 Then, last fall, Hurricane Maria devastated her town in Puerto Rico. 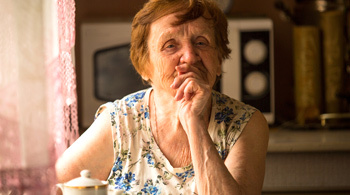 Susan Anderson always loved cooking. 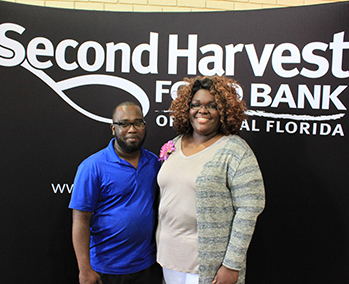 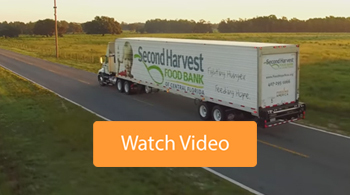 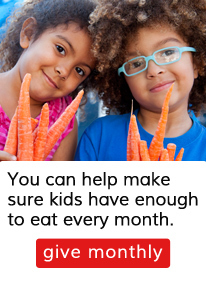 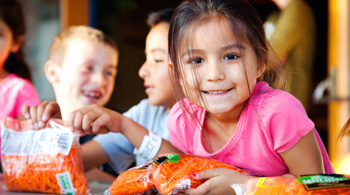 When her wages stagnated, she lost her car and then her home, Susan applied to Second Harvest Food Bank's 14- week Culinary Training Program with the hope of a new beginning for her family. 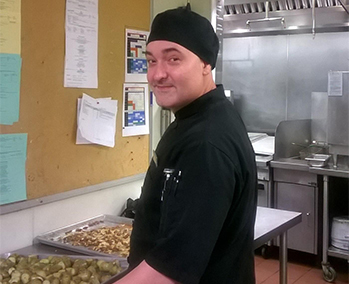 "I was working in retail management and food service but my career was stalled," recalls Anderson. 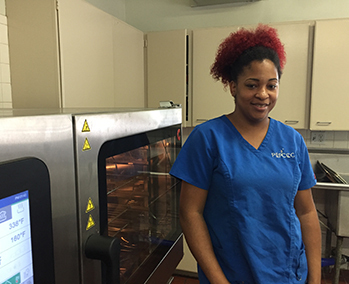 When Shandra started the Culinary Training Program at Second Harvest, she had no clue how much it was going to change her life for the better. 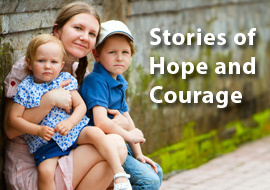 She faced a lot of challenges heading in to the program, but along the way found the support and strength she needed to climb over those hurdles and flourish. 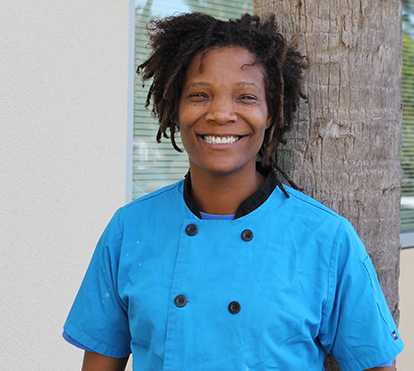 Read and be inspired by Shandra's amazing story, and how she has been since leaving the program. 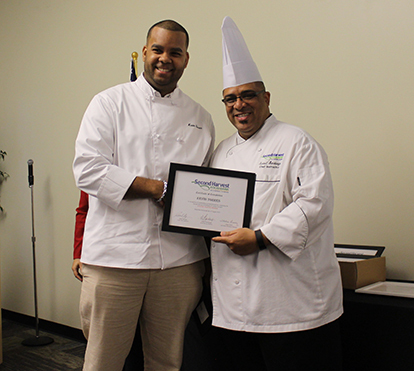 Chef Kenneth Neil is a graduate of Second Harvest's Culinary Training Program. 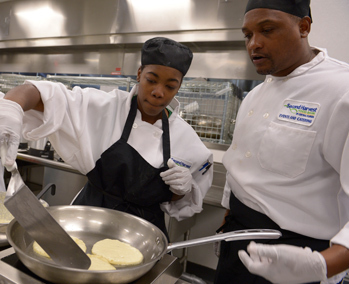 This program provides qualified, at-risk and economically disadvantaged adults with the culinary and life skills training needed to pursue a sustainable career in the food industry.